Jul - 18 | By: Oregon Film | one comment. 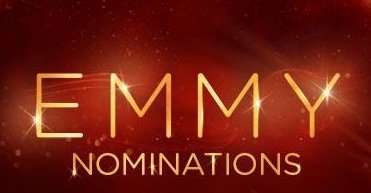 “Portlandia” was nominated again for Outstanding Comedy Sketch Series, and also nominated in the Outstanding Writing for a Variety Series category, with Fred Armisen, Carrie Brownstein, Jonathan Krisel, Graham Wagner and Karey Dornetto , and for Outstanding Production Design for a Variety, Nonfiction, Reality or Real-competition Series – with production designer Schuyler Telleen and set decorator Katherine Isom. Also, of note, Oregon-native, Ty Burrell, received a nomination for Best Supporting Actor in a Comedy for “Modern Family”. The Emmys take place September 18, 2016.